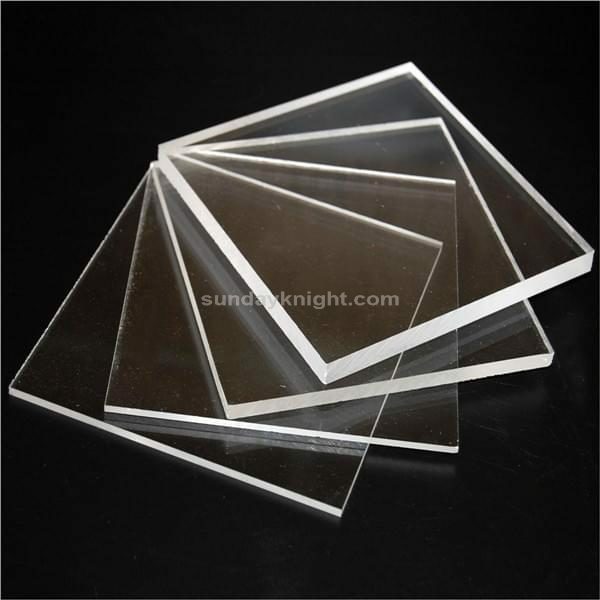 Hardness is the best embodiment of casting acrylic sheet production process and technology parameters, is an important part of quality control. Hardness can reflect the purity of raw materials PMMA, sheet weathering resistance and high temperature performance. Hardness directly affect whether the sheet will shrink bending deformation, processing whether the surface will appear chapped and so on. Hardness is to judge the quality of acrylic board is one of the indicators of good or bad, the average Rockwell hardness value of 8,9 degrees. Strict selection of raw materials, advanced formula to follow up and the production of modern production, to ensure excellent transparency and pure white sheet. After the flame polished crystal clear.